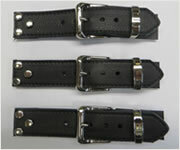 Due to popular demand, we have increased our range of Buckle Straps. 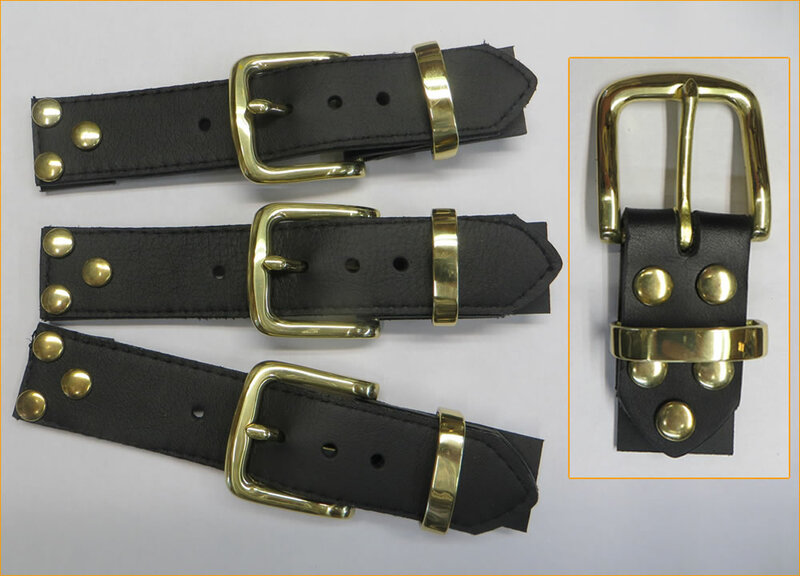 In the 25mm range we now have our buckle straps with 100% brass components (NOT PLATED), available in both leather and suede. 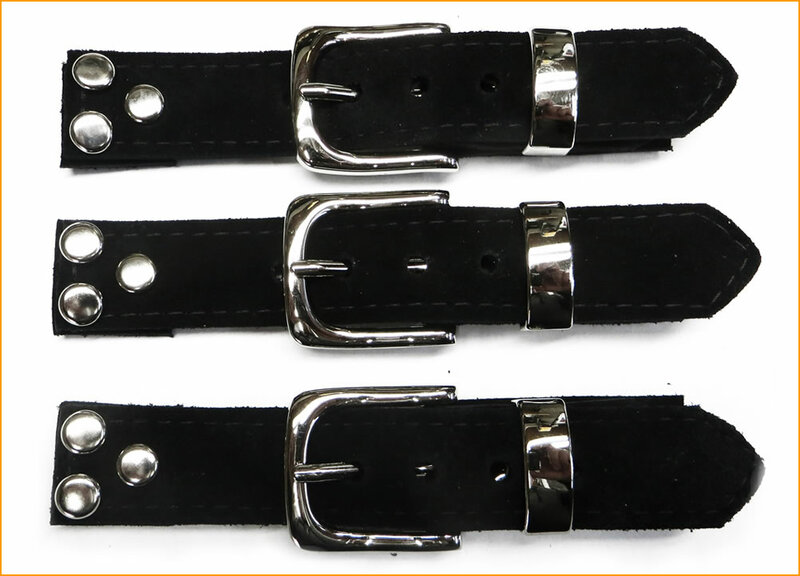 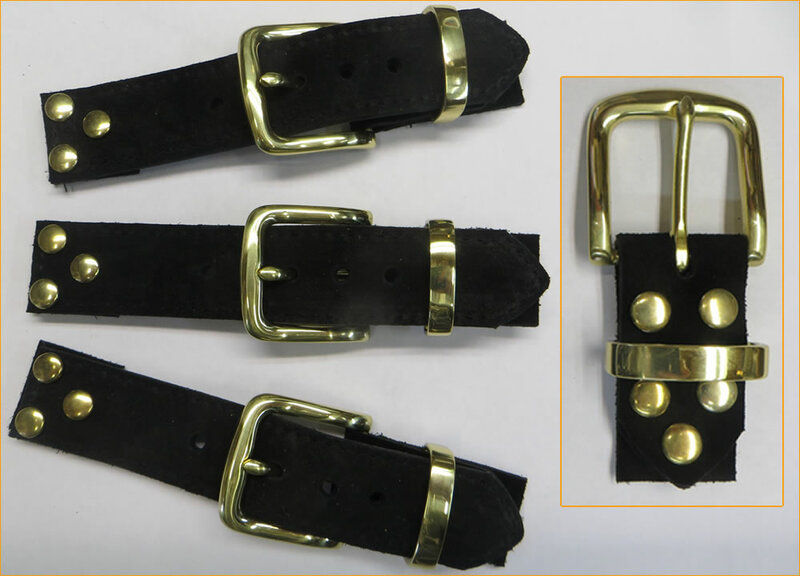 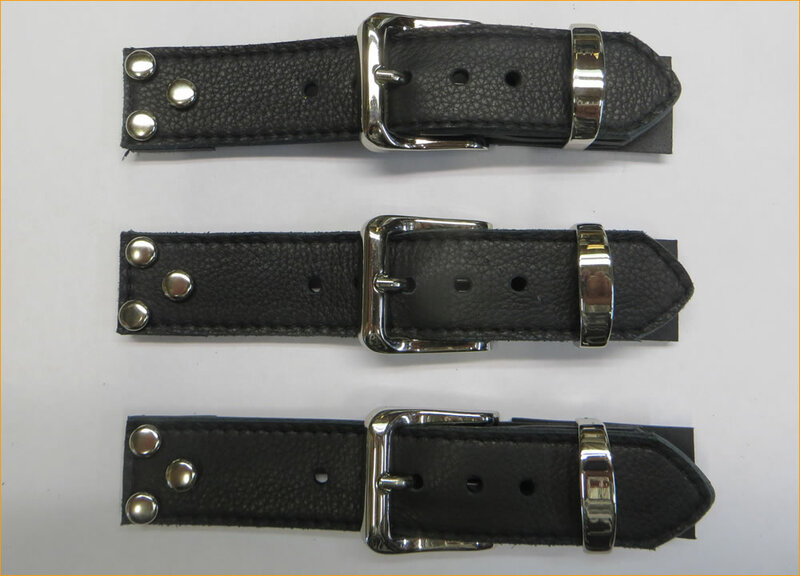 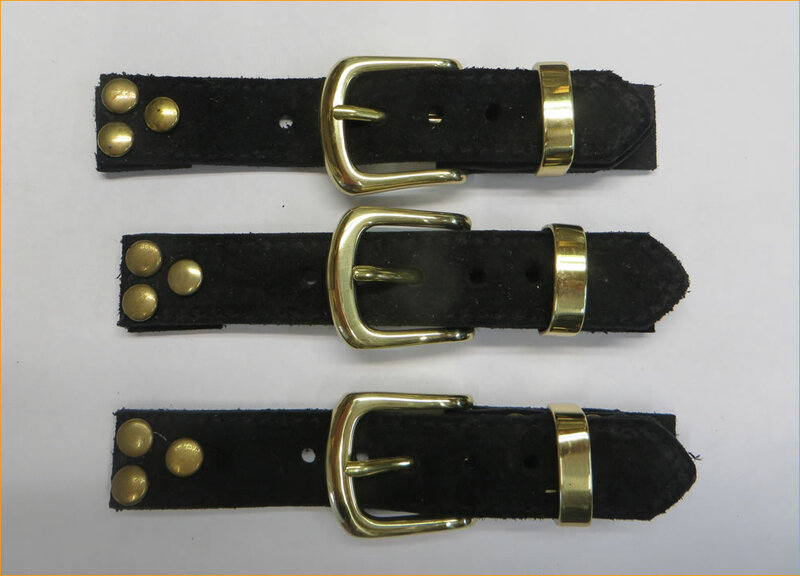 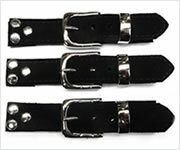 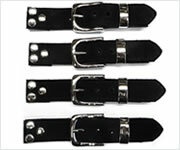 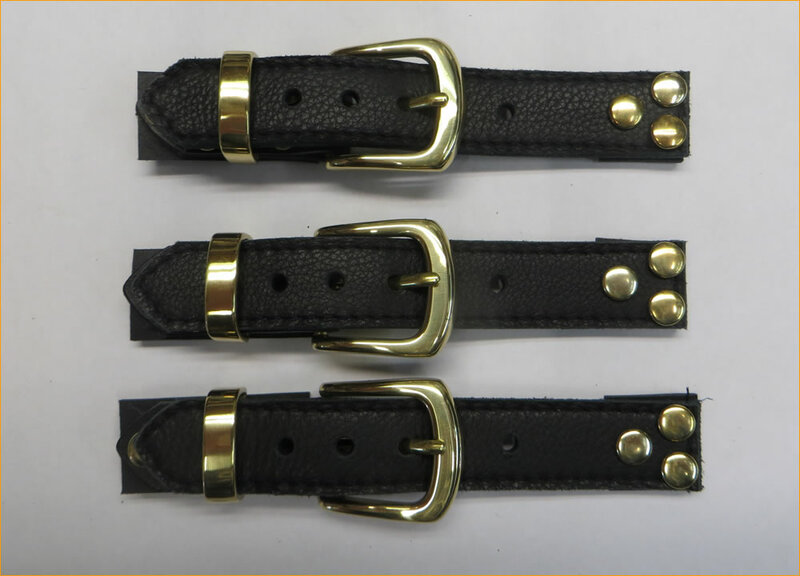 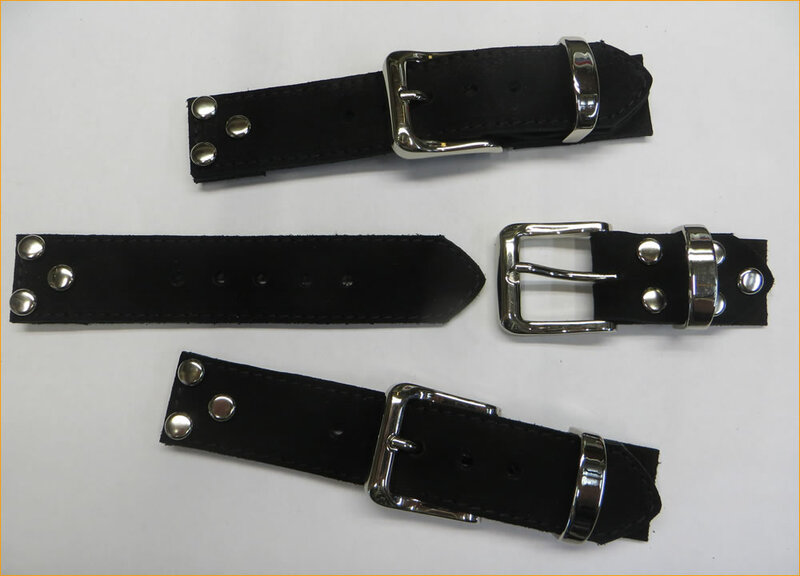 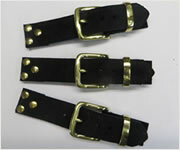 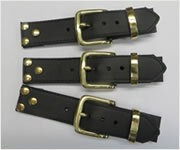 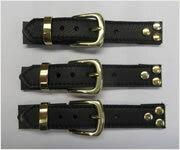 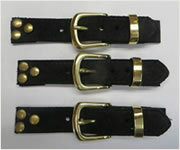 We now have added a full 30mm range of buckle straps in either the leather or suede with nickel and brass components. 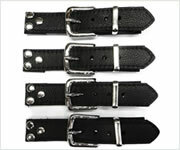 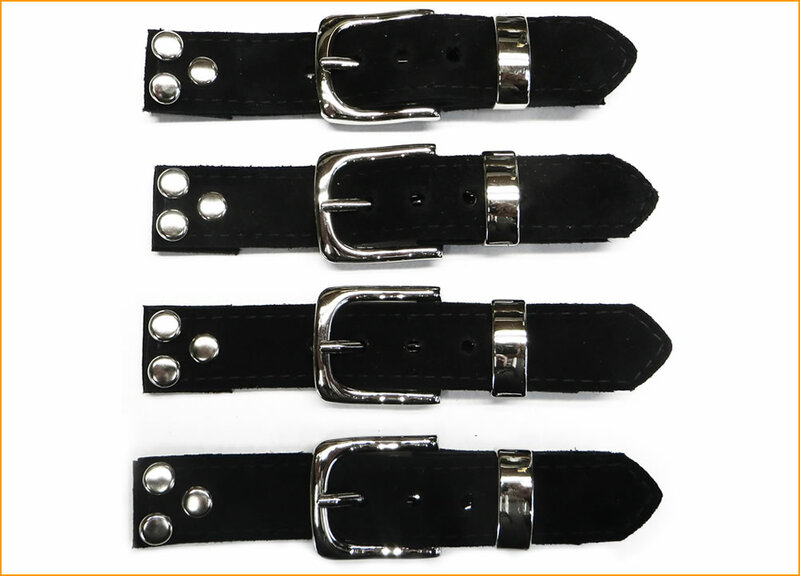 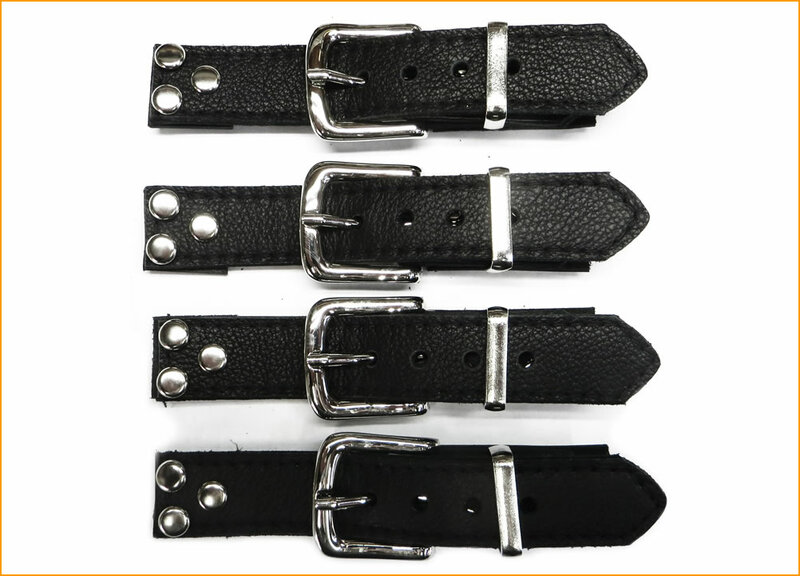 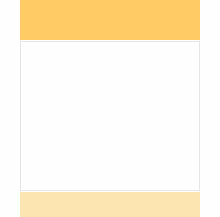 Our buckle straps can be purchased in any quantity (2, 3, 4 or more). 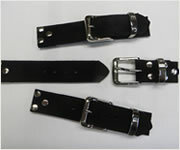 All of our buckle straps are made in house.